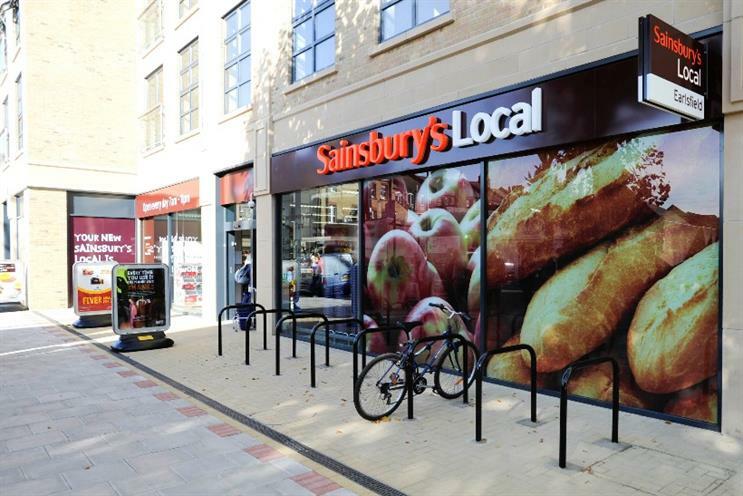 Sainsbury's management have told investors that buying Argos would offer its customers a "winning combination of location, range, speed and flexibility" and highlighted the similarities between the two businesses' customer bases. The supermarket is attempting to convince the stockmarket of the merits of buying Argos parent Home Retail Group after revealing last week that it had had a bid for the business turned down in November. Despite Sainsbury’s shares falling following last week’s announcement, the management has followed through with a detailed presentation on the advantages it sees in absorbing Argos, though not sister company Homebase. It told investors that customer expectations are changing and they now want a huge variety of products, quickly, with the ability to order online or on mobile, and be able to buy or collect them in stores or have them delivered to their homes. "Our experience shows that the more a customer shops with us across multiple categories and channels, the more we capture of their overall food and grocery spend," its presentation read. "Home Retail Group’s strong multi-channel capabilities and infrastructure would step change our ability to meet our customers’ needs for further flexibility and choice." The presentation also argued that the businesses "share a similar culture with colleagues focused on delivering excellent customer service at all touch points". It also addressed the conception that Argos is more downmarket than Sainsbury’s by showing that their customer segmentations are similar, with C1 and C2s accounting for 45% of both bases. Sainsbury’s has 31% AB to Argos’ 27% AB, and 25% DE to Argos’ 29% DE. It also observed that HRG operates one of the UK's largest store card businesses with around 1.6m active store card holders, and a deal would give Sainsbury's a chance to cross-sell its own financial products, which include credit cards, personal loans and insurance, to HRG customers. Home Retail Group’s market capitalisation was around £850m before jumping after the bid became public, and now stands at over £1.2bn after a further 4% rise today.